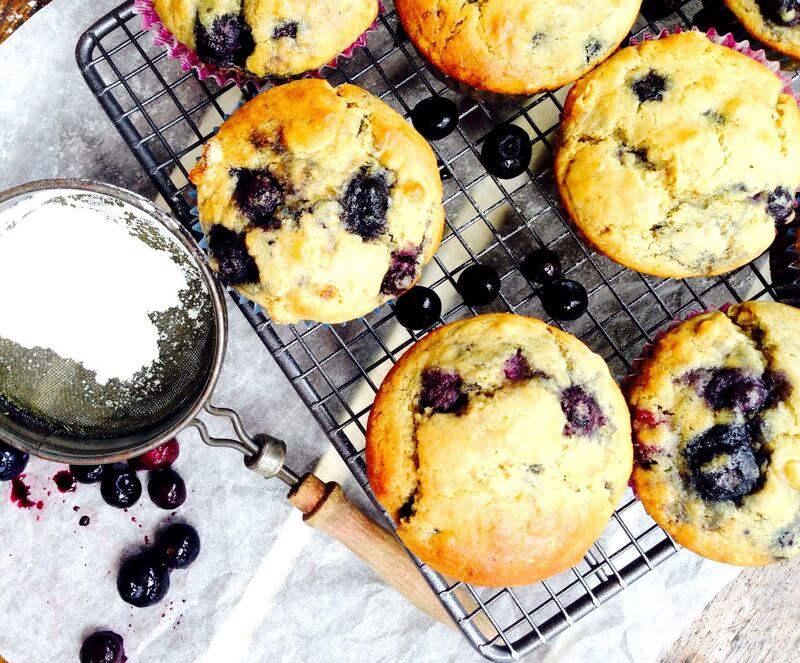 These muffins by The Sassy Cook are super delicious and the quinoa flour works extremely well. 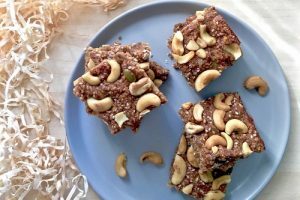 The quinoa flour imparts a slightly earthy flavour, so I think it works best combining it with a more traditional flour such as oat, rice or almond meal. 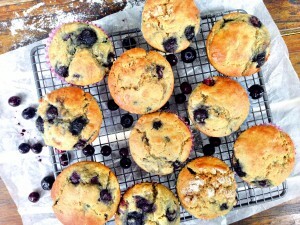 These would make a perfect addition to the lunch box or for breakfast with a good dollop of yoghurt and extra berries. 1. Heat oven to 180 deg. Line your muffin tin with paper cups. 2. Mix together the flour, sugar, baking powder and salt in a large bowl and then set aside. 3. Whisk together the milk, oil, eggs, lemon zest and vanilla in a smaller bowl. Add this to the dry mixture and stir very gently being careful not to overwork, you want to get to where it’s just barely combined. 4. Add in the blueberries and fold into the batter being careful not to break up the blueberries. Stir just enough to evenly distribute the blueberries throughout the batter. 5. Divide the batter evenly between the cups. Bake for 22-25 minutes until the tops are golden brown. Move to a wire rack to completely cool. If you aren’t planning to eat these straight away, I recommend freezing and pulling out of the freezer as required. 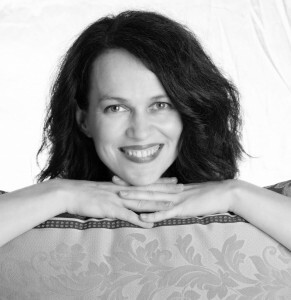 About the Author: Dianne is a mother of two young children, freelance food writer and founder of e-mag The Sassy Cook. 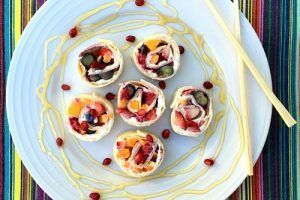 Dianne champions being fast and fabulous in the kitchen by creating food that is sassy, quick and wades through the fads for those searching to be nourished and take pleasure in their cooking experience. 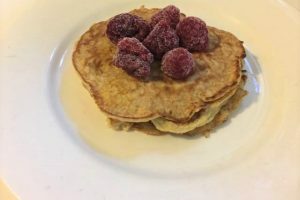 Dianne has a simple and fuss free approach to food and her recipes are simplified to remove any unnecessary steps – making her site a popular destination for busy mums and families. 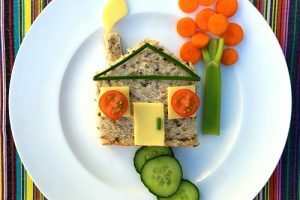 Dianne and her cooking, kitchen and home organisation tips have been featured on Today Tonight, Good Morning Auckland, Ready Steady Cook, Luxury Home Living, About.com and numerous lifestyle and food blogs. You can follow The Sassy Cook on her website, Facebook and pinterest pages.